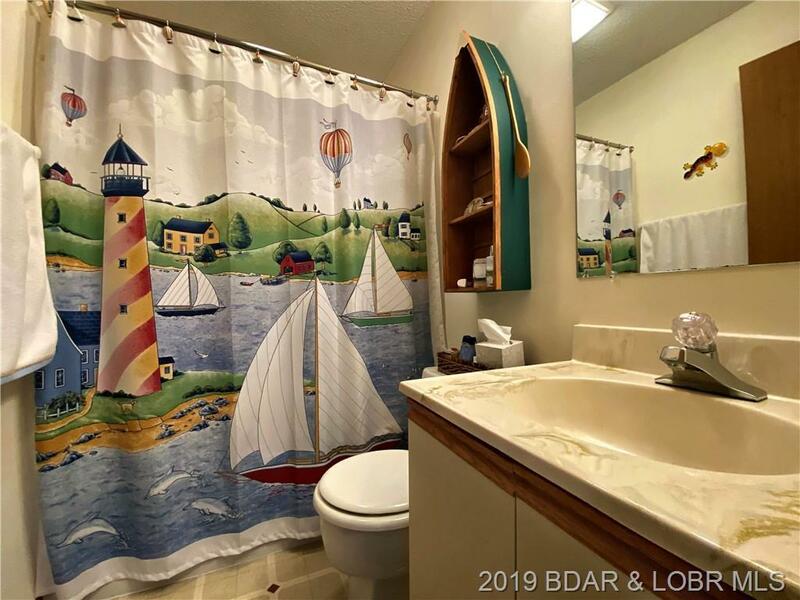 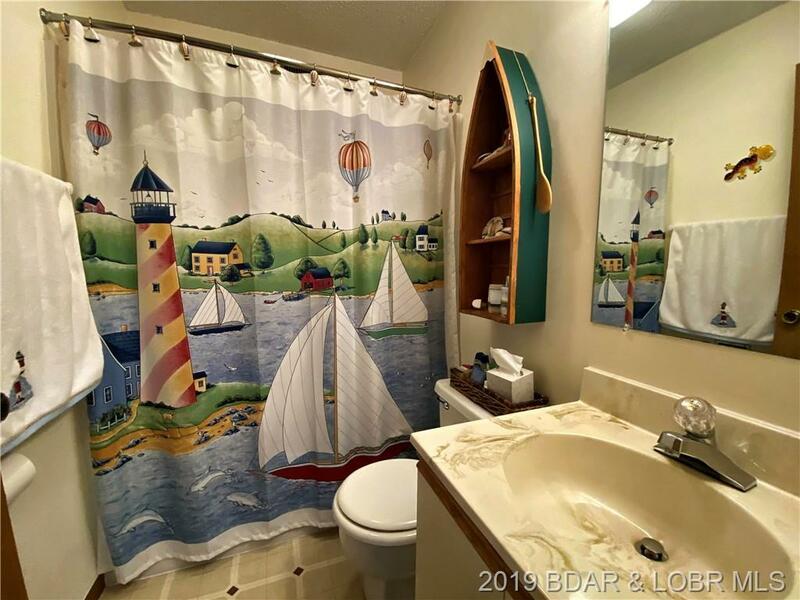 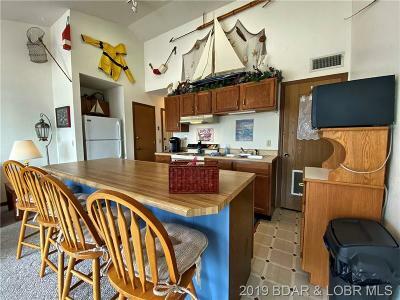 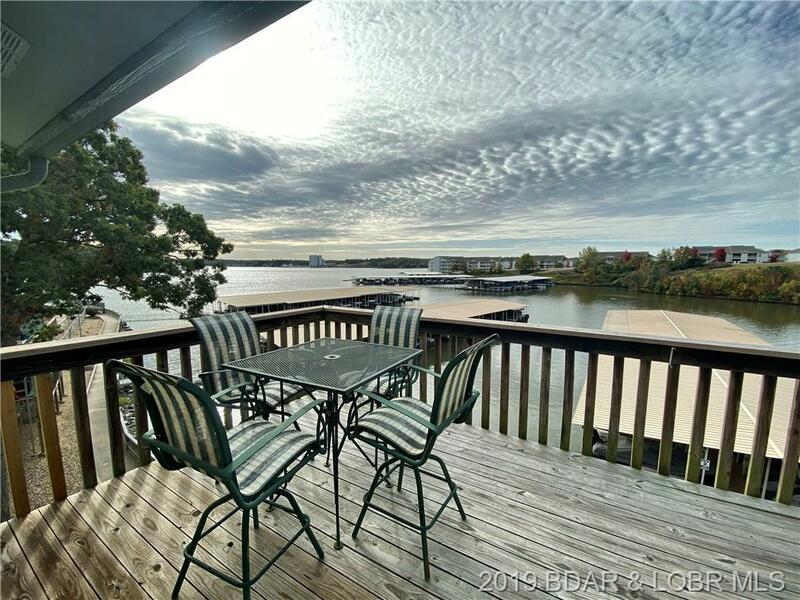 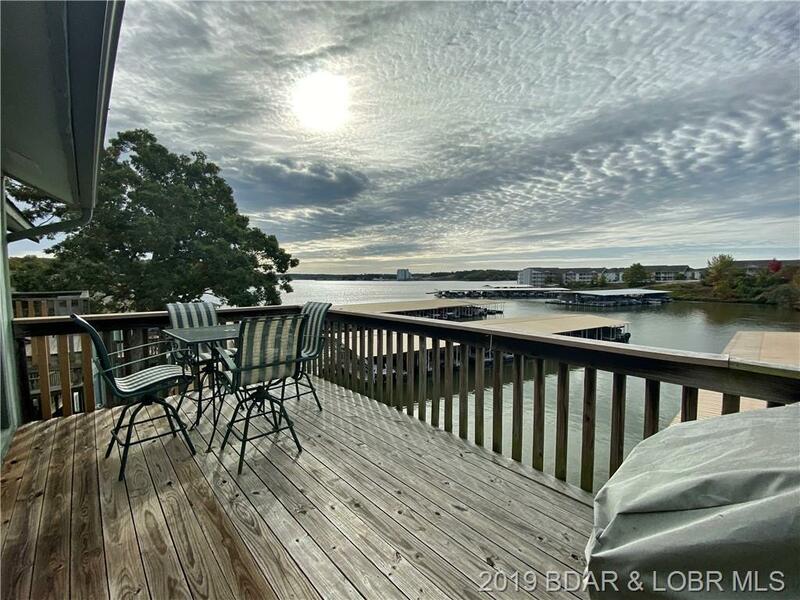 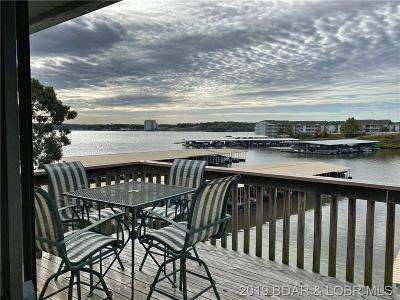 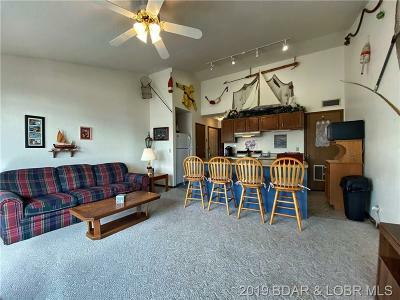 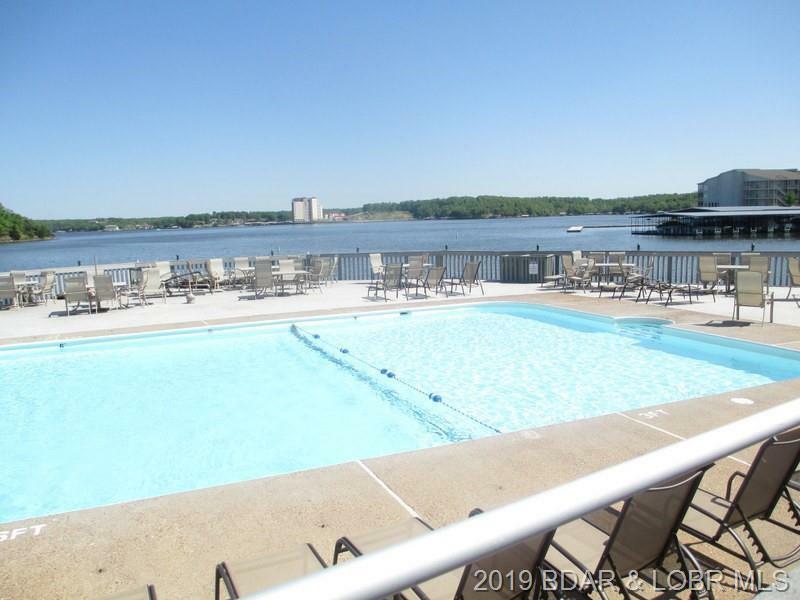 You need to see this great one bedroom Southwood Shores waterfront unit that has a fantastic view of the main channel. 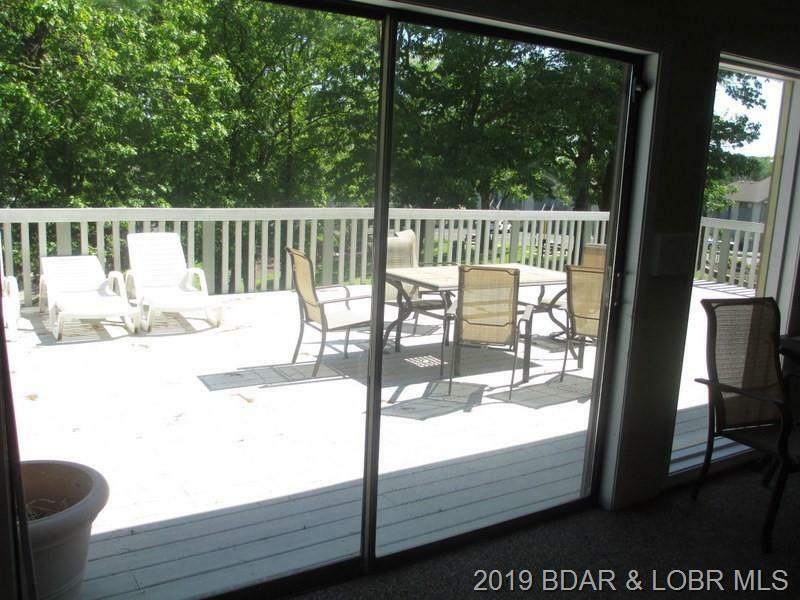 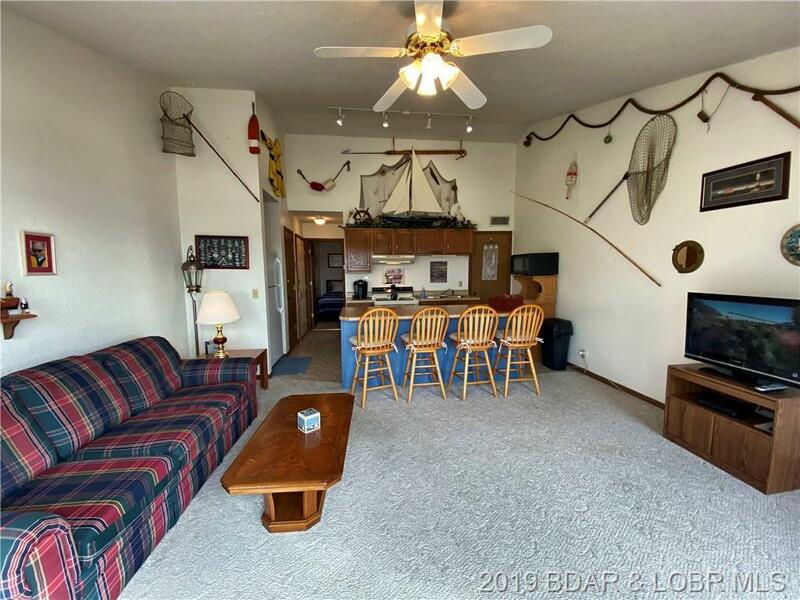 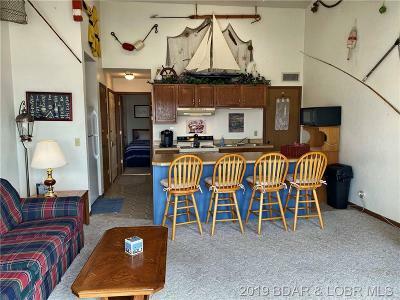 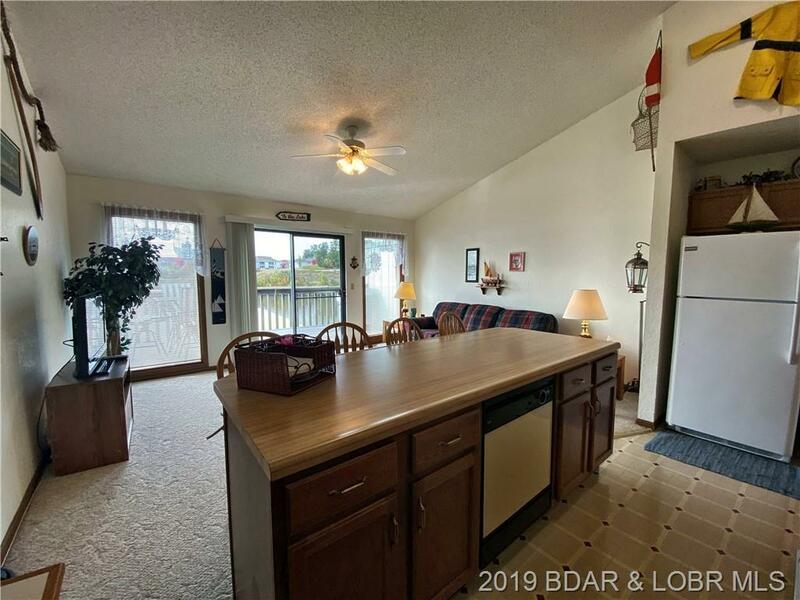 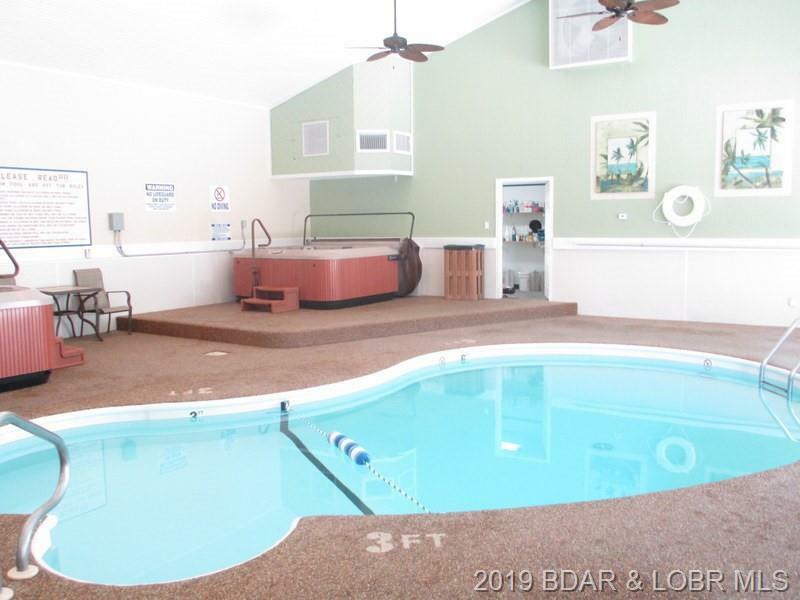 This top floor unit comes complete with everything you need to start having some fun in the sun. 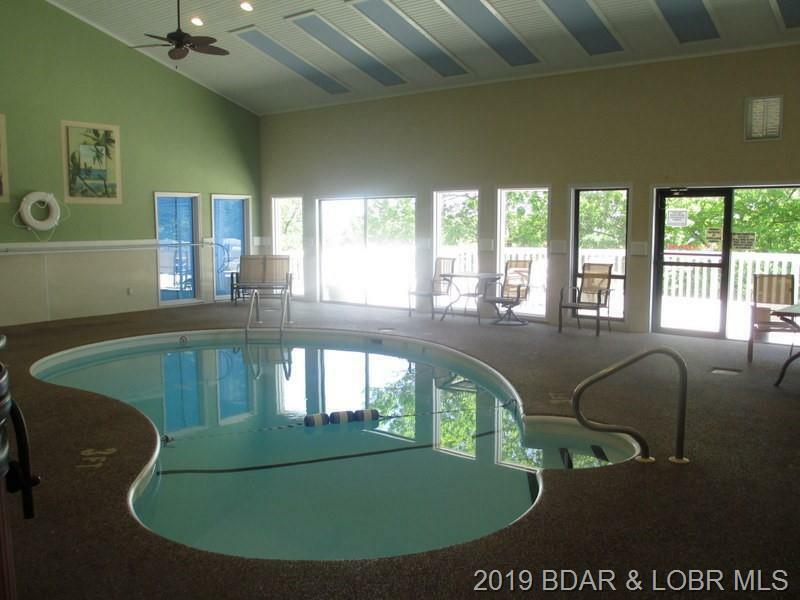 If it rains you still have the inside pool and hot tub so it is a great year round retreat. 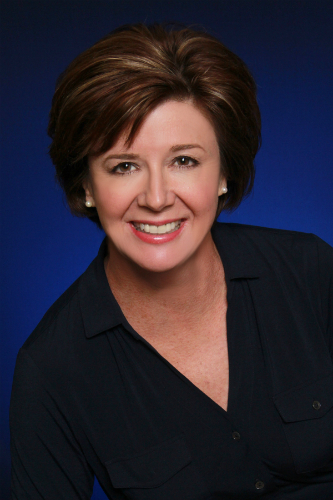 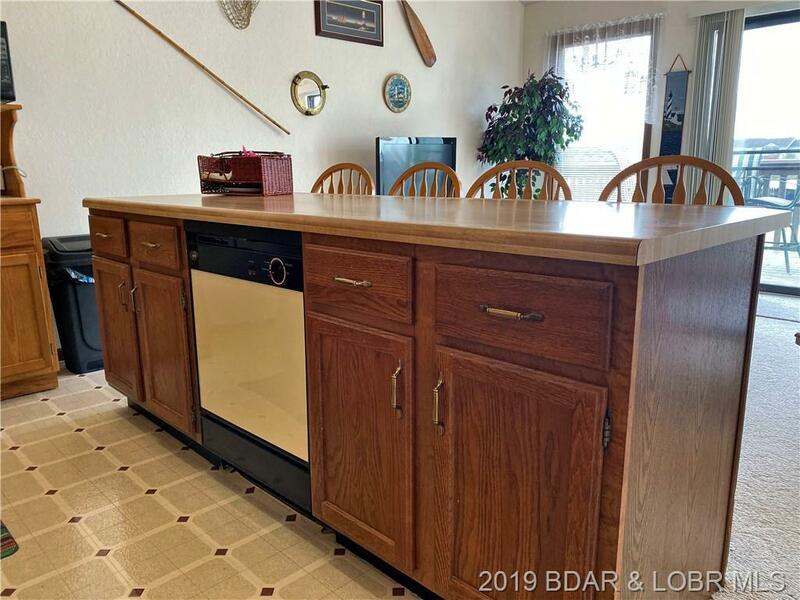 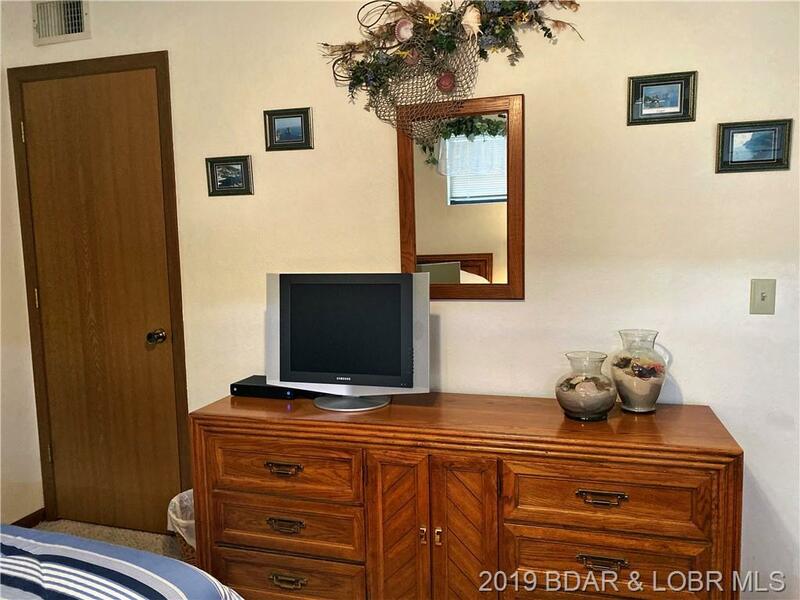 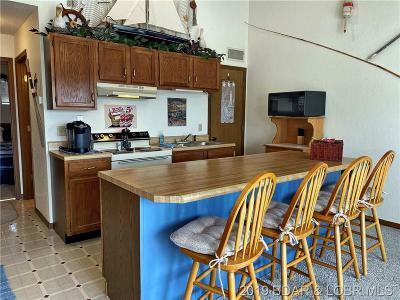 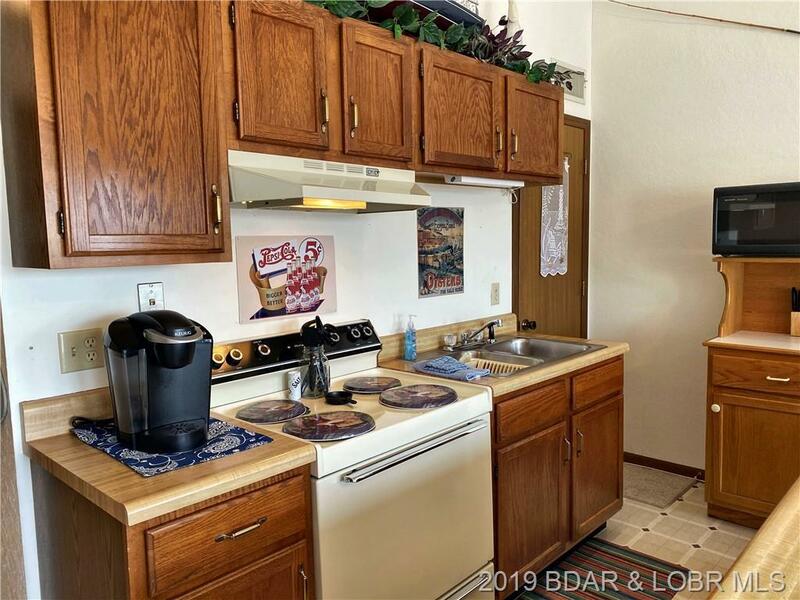 Unit comes turnkey and includes all the furniture, appliances, kitchenware, a 20 ft. slip. The unit would make a fantastic rental, full time home, or year round. 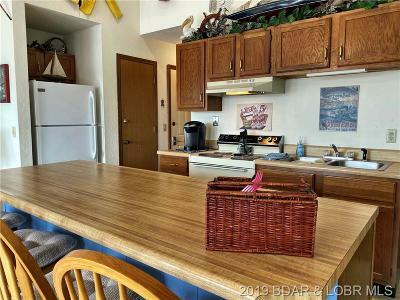 You can rent this unit when you are not using it, for extra income. 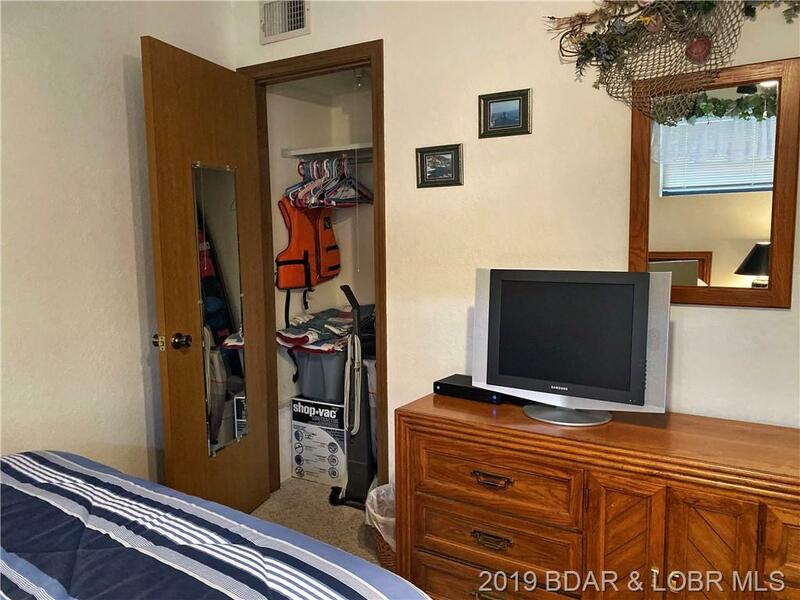 Great unit close to the outside swim area. 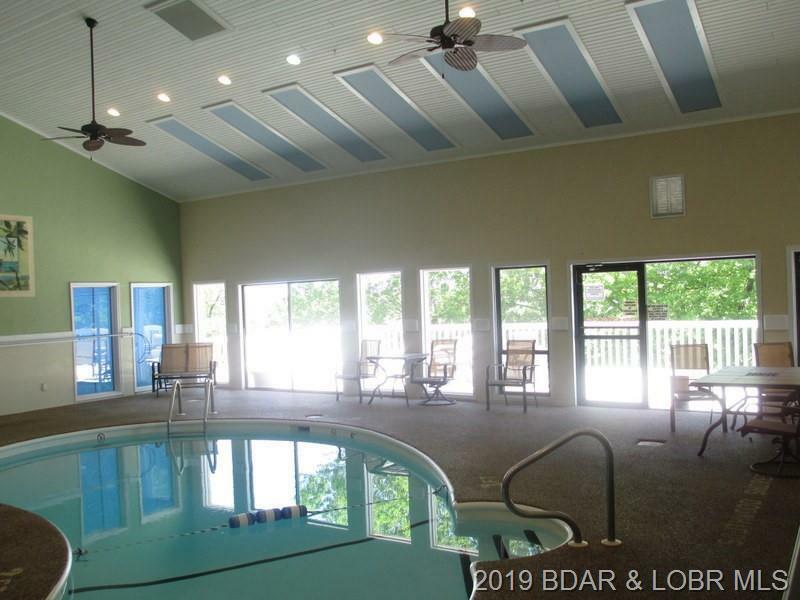 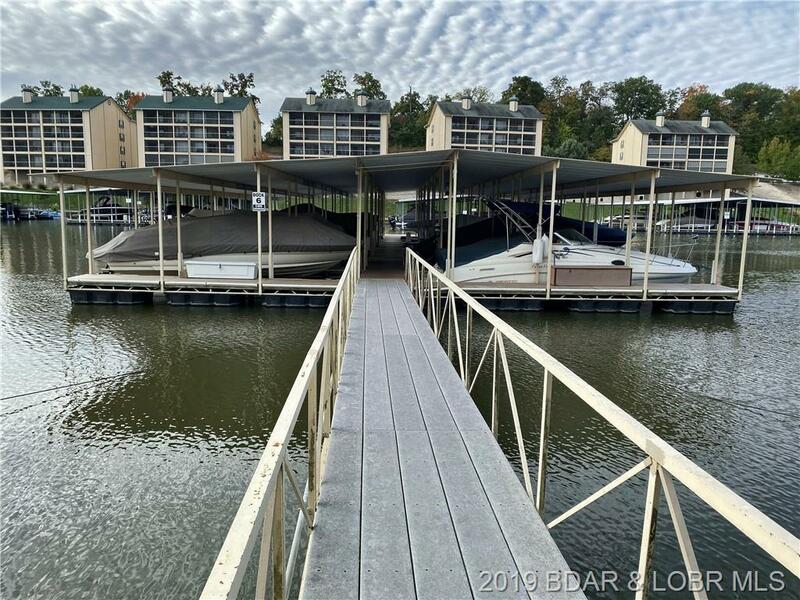 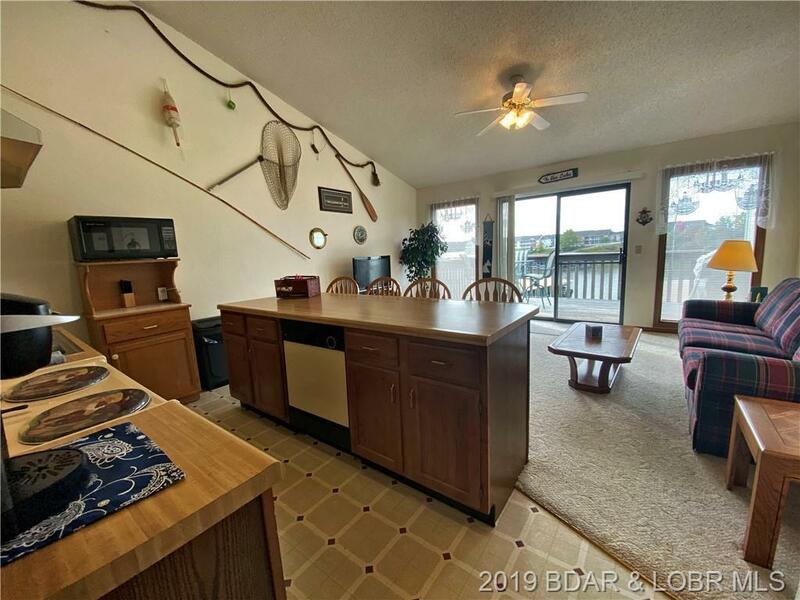 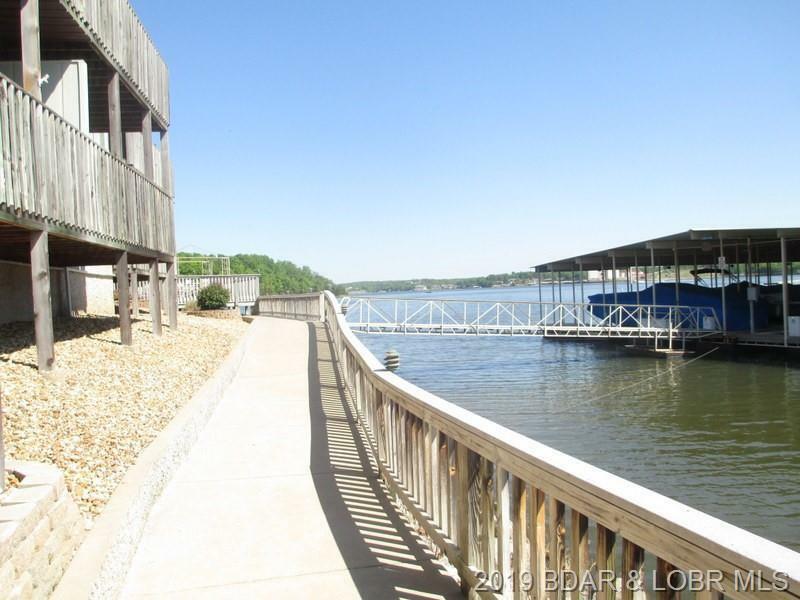 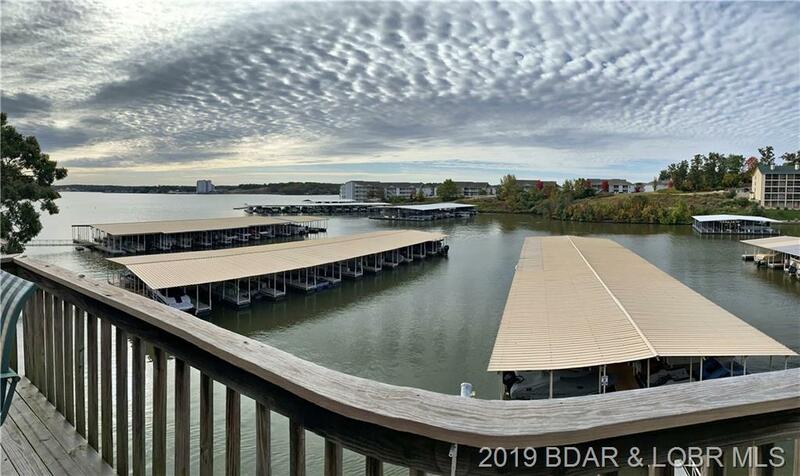 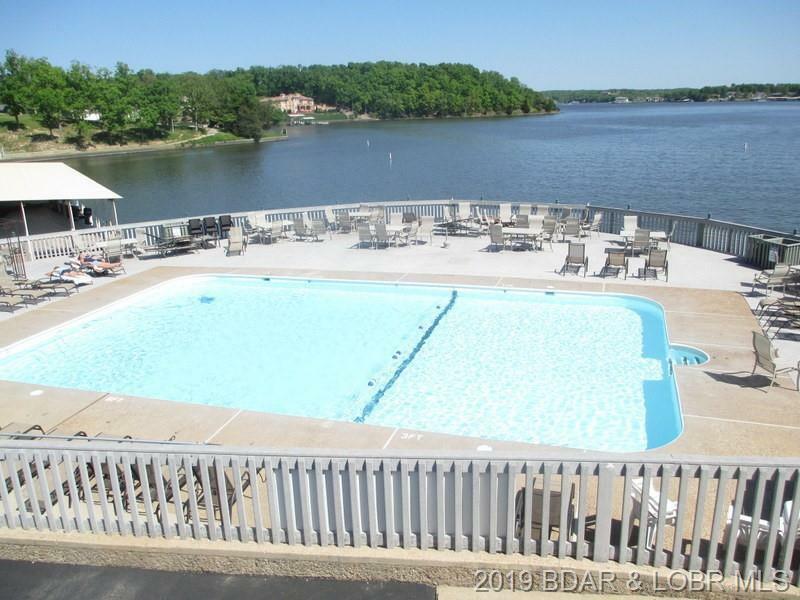 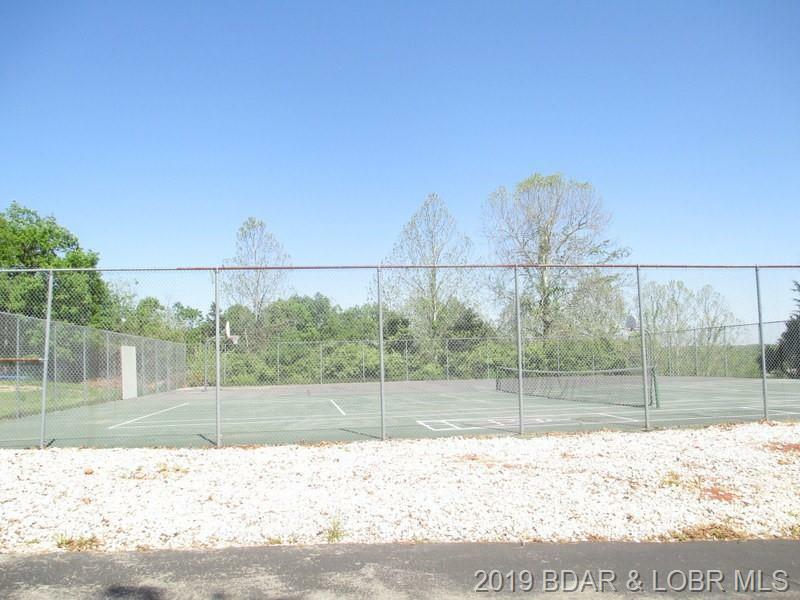 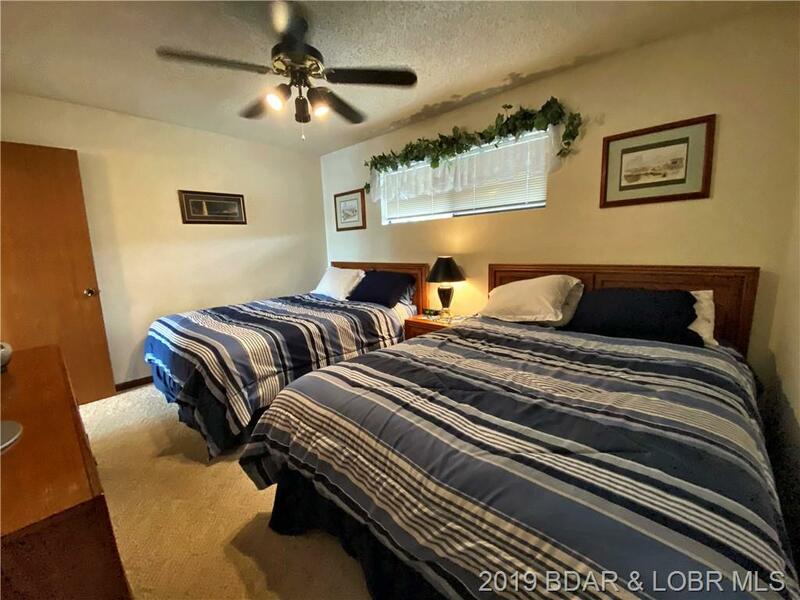 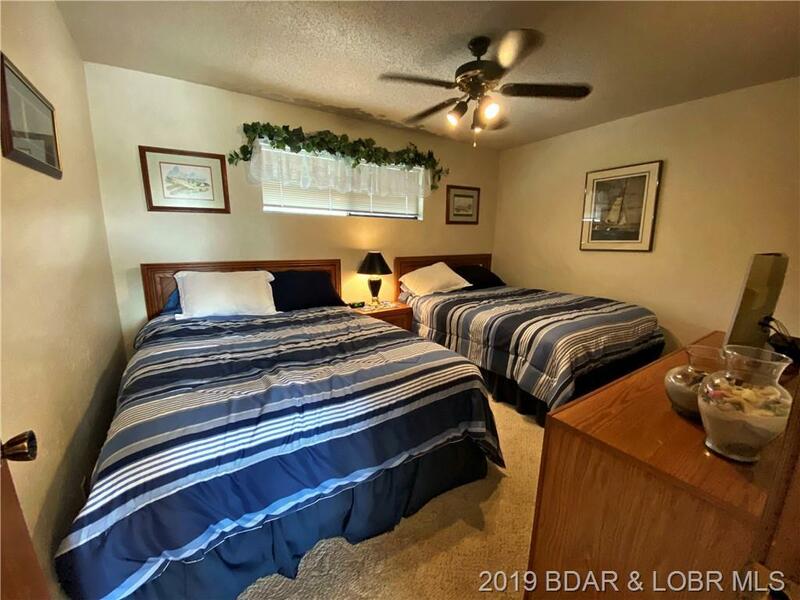 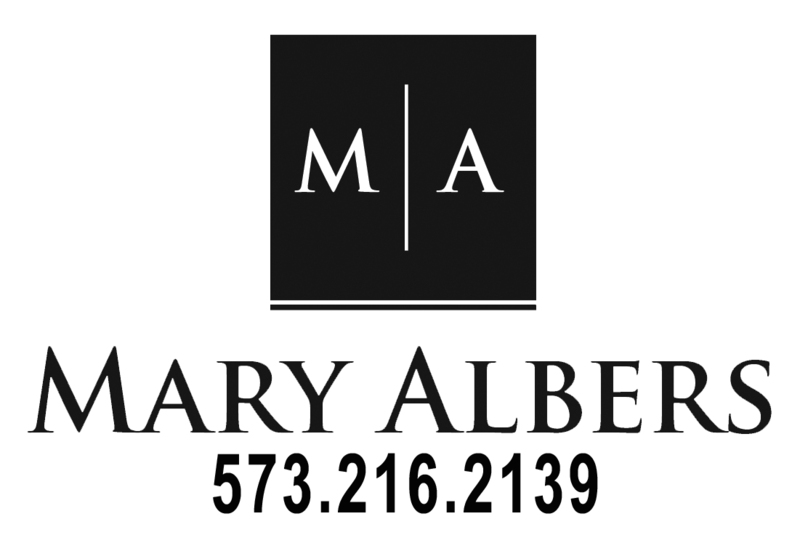 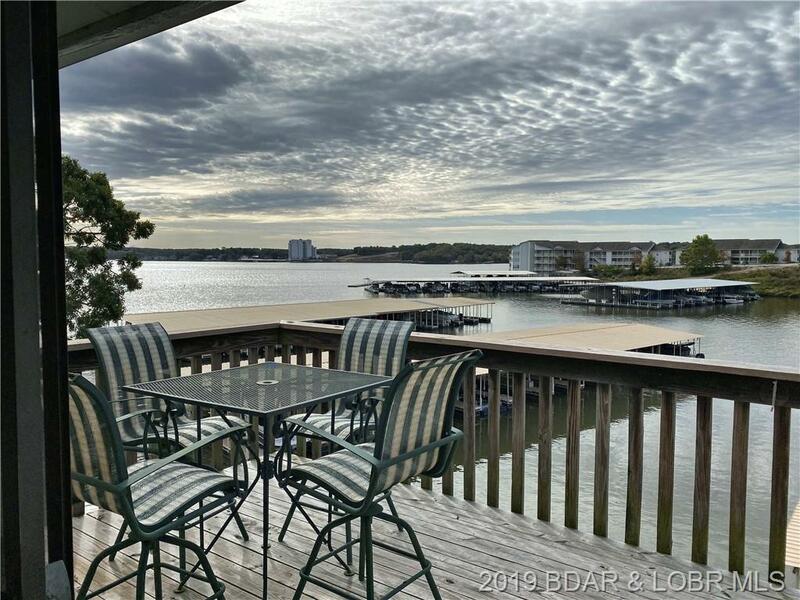 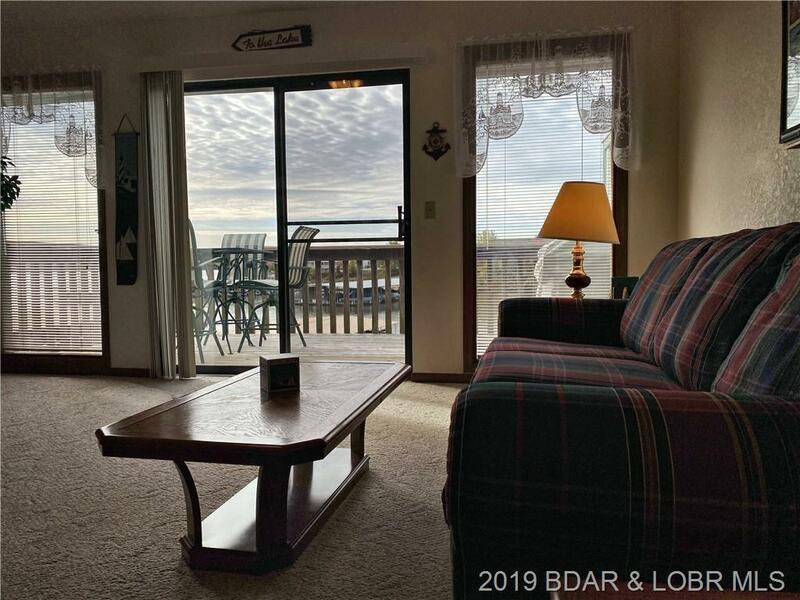 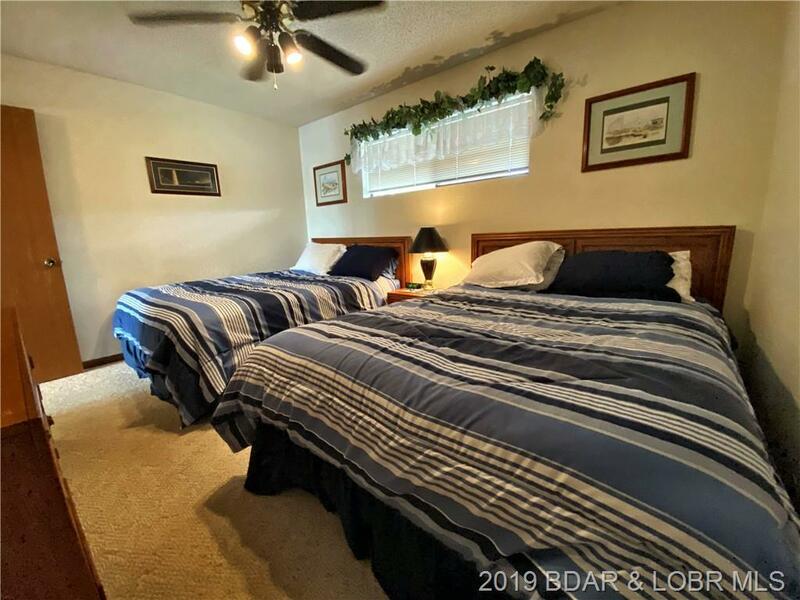 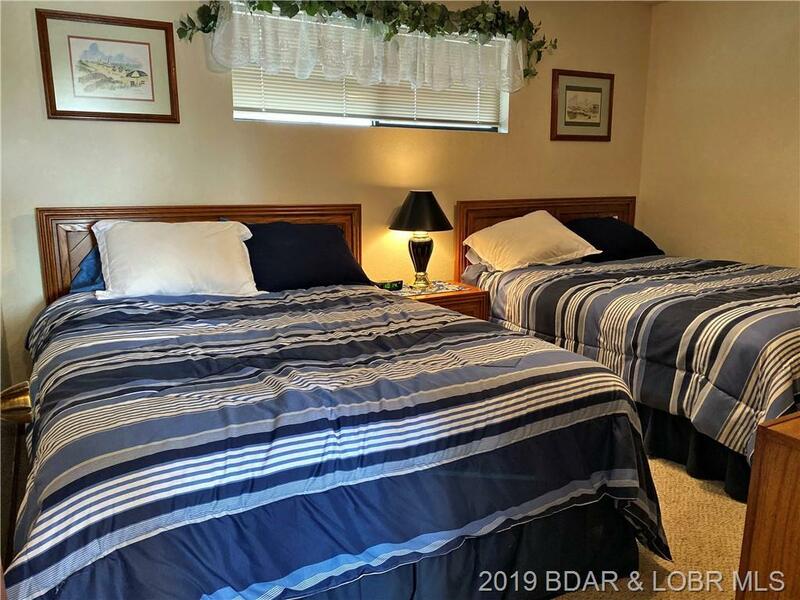 Complex features indoor/outdoor pool, hot tubs, tennis/basketball court, playground, lighted boardwalk, on site boat ramp & trailer parking, roped in swim area and swim platform, and even a fish cleaning station. 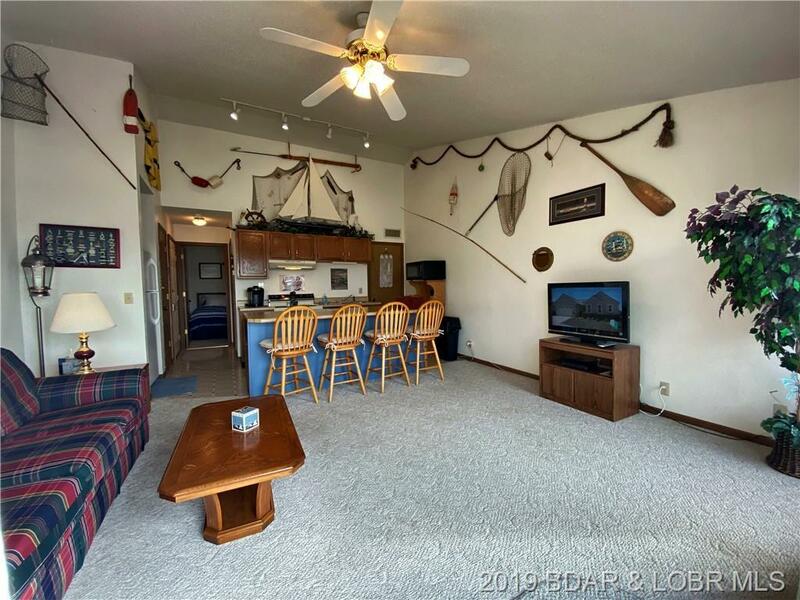 Convenient location by land or water on the 12 mile marker. 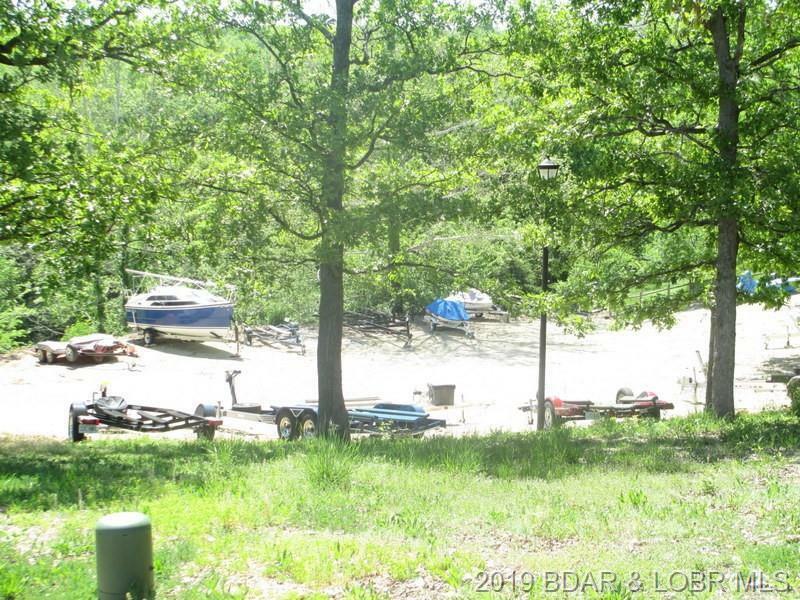 Directions: Horseshoe Bend (Hh) To Southwood Shores Entrance On The Left(Next To Lafata's Mini-Mart). 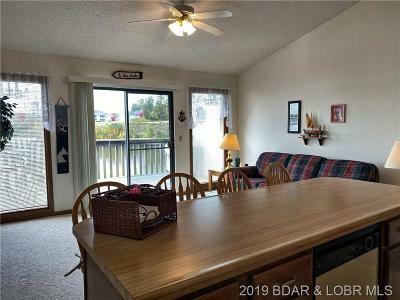 Go Down The Hill And Turn Right To Building 291-3b.